Story Lantern Photography blends stylish portraiture with creative documentary photography. Creating stunningly beautiful imagery that is also meaningful and heartfelt. Jerrad Miller has been photographing professionally since 2010 and is known for his friendly and warm personality, and his devotion to his clientele. 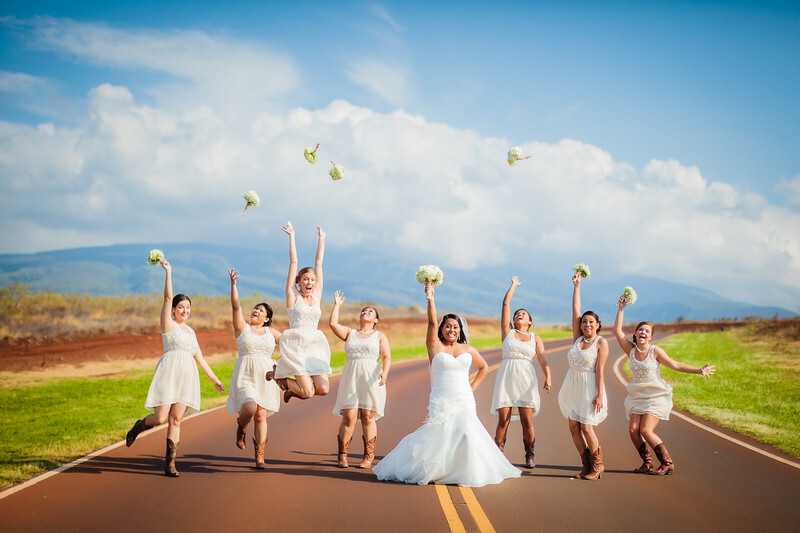 Located in Bend, Oregon and published both locally and nationally, Story Lantern's award winning work and personable approach make him one of the most sought after wedding photographers in Central Oregon.